As many of you are now aware, Hockey Victoria has restructured the overall 2015 Metro competition, consolidating the previous Metro 1-3 competitions into Metro A and B. As a result, last season’s ECHO Metro 3 team has been promoted to the new Metro A competition, and our 4th team will play in the Metro B competition. 1) Dedicated coaching and stronger leadership: Andrew Lockrey has been appointed as ECHO’s new Metro head coach. Andrew will run the Thursday Metro training sessions, and will be supported by Ben Dzekian, Geoff Trevaskis and Andrew Sprague – an experienced leadership group. 2) Targeted Metro training sessions: the Men’s Metro squad will train on Thursday nights at Koonung Secondary College from 8:45 – 10:00PM. 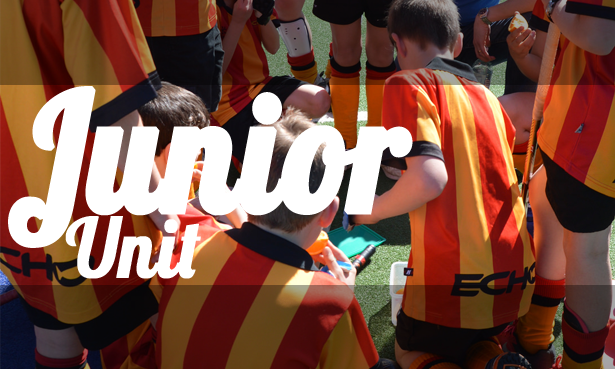 These new sessions will provide a much stronger platform for the Metro teams to train as a unit while providing more intense hands-on coaching to help develop each player. 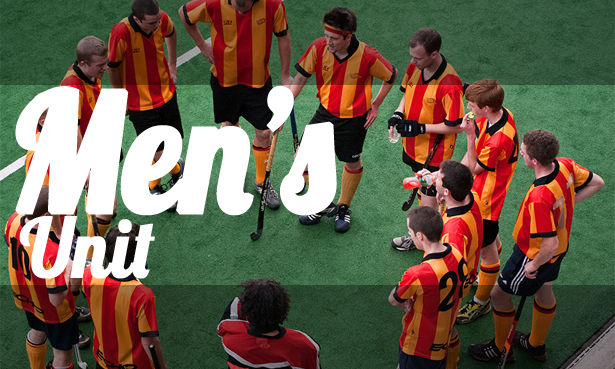 We also want this training to be welcoming for new players to hockey; hopefully resulting in fresh new recruits. VL squad players are also encouraged to attend. 3) Clearer game-day strategies: the leadership group will work with the two Metro teams to practice and implement specific game-day strategies and tactics. 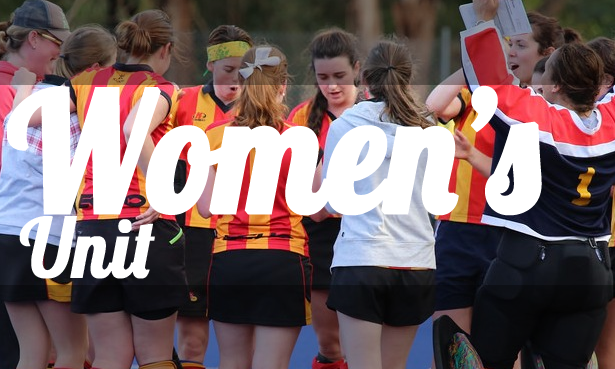 If supported by players coming to training, it will result in our Metro teams playing competitive, coherent hockey with all players pulling in the same direction resulting in more functional and enjoyable matches and tangible on field success. 4) Improved player development: The overall intent of the new Metro unit is two-fold; A) to develop players, particularly new and younger players, by providing hands-on coaching and valuable training, potentially enabling them to play at higher levels, and B) to provide an opportunity for people to play competitive hockey without having to commit to the requirements of the VL squad. 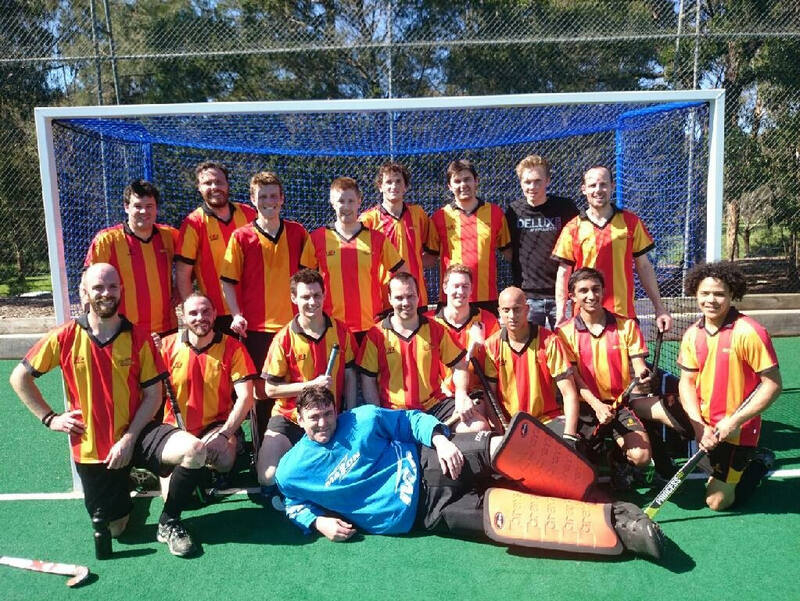 5) Awesome culture: Our vision for the entire ECHO Men’s unit is that each and every player feels part of something bigger – a group of great blokes who look forward to hanging out, developing as hockey players and winning games and premierships! We genuinely hope that this will result in players wanting to come to as many training sessions as possible, and be willing to give 100% for their mates on game-day. We are going to give this our best shot, but to make it happen we need your support and enthusiasm. Everyone is strongly encouraged to get down to training – it’s already started and will be on again this Thursday night. Also, please let us know how we can best bring this vision to life for you – suggestions and feedback are welcome. Welcome to the new and improved ECHO Metro unit – we hope you’re as excited as we are!